I tried to install the dropdown menu with webcouturier on my website who’s got a Diazo theme named Booster. # stays the same over time. # by uncommenting the appropriate line below. When I go to my website add-ons, I see the dropdownmenu, I installed it but it doesn’t work, is there an incompatibility with booster? did you configure the configlet to set the number of items to show? if this is set to “0” by mistake, no flyouts will show. There is a bug in the booster theme. 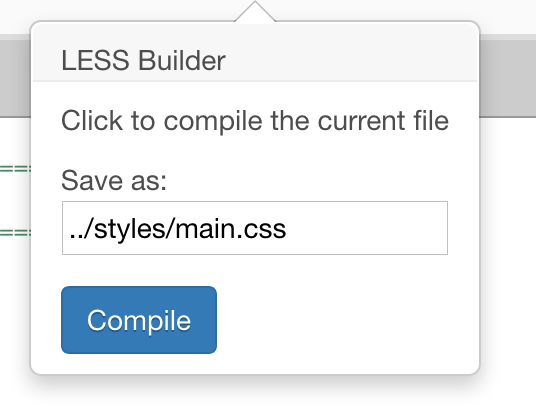 The problem is the CSS coming from webcouturier.dropdown doesn’t match any more the CSS selectors in the theme. Your dropdown should now work. Thanks for your message and your help! Then this is not the booster theme. Are you maybe currently in another one (e.g. multitheme)? 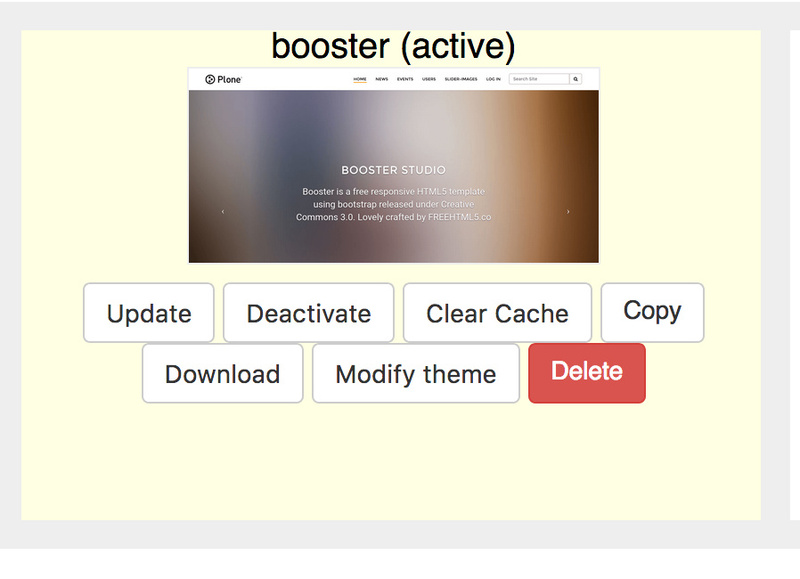 But multitheme has nothing to do with the booster theme, which is what you wanted to use initially, right? Then please, if the problem still persists with the multitheme, ask @espenmn directly or create a new thread for it. This is otherwise confusing for people searching the forum and, please don’t get me wrong, a waste of time for people trying to help you. As a general outcome one can say that diazo themes don’t necessarily have to support all the add-ons out there. It is the responsibility of the theme developer to make it as much compatible as possible. 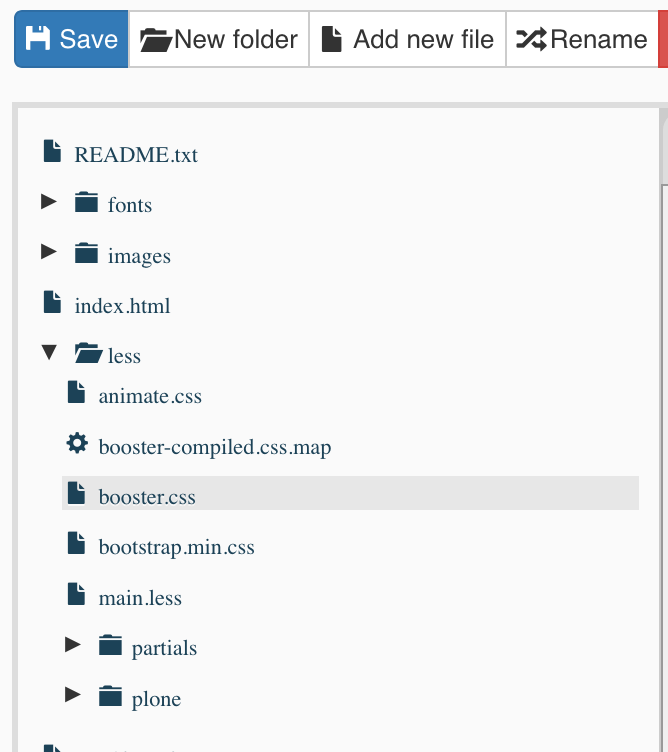 But since one is able to rewrite the whole HTML structure with a theme, it is not guaranteed that the original CSS/JS coming from Plone or an Add-On is still working. I did a backup and my only theme is Booster. I don’t have a less folder. I dont have the less folder is it a site setting ?